If you’re looking for robust ways to secure your cash and valuables during transit, TamperTech have the solution for you. TamperTech is an award-winning service offering a wide range of tamper evident tapes and labels. By using their solutions, your company can provide that it is committed to security, protect staff and show that cash and valuables in transit have been tampered with in the unlikely but always plausible event that this occurs. Cash and valuables in transit are often referred to as CVIT across the industry. TamperTech is a leading CVIT company that enables businesses to replenish and protect cash supplies to keep the economy running. The labels and tapes supplied by TamperTech are used to protect everything from cash, high-value items, casinos, games and more. Clients frequently include banks, retailers, museums and jewellers to name but a few. 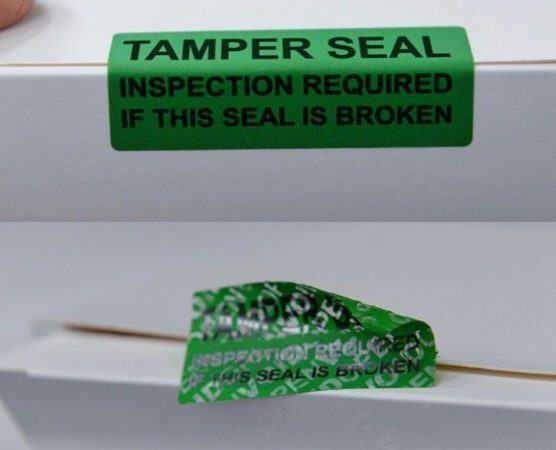 The tamper evident and security seals supplied by TamperTech are designed to reduce businesses’ exposure to uninsured cash losses. Each label is truly unique. This is because the labels feature sequential numbers and other forms of variable data to enhance security standards. TamperTech make use of the very latest technology to deliver the most innovative and effective security solutions around, including tamper evident labels, tapes and security bags. The solutions delivered by TamperTech can be added to a wide range of materials, including painted surfaces, metals, plastics, glass, polythene bags, cardboard and wood. 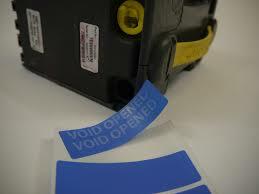 The labels can be applied manually or by machine. TamperTech offer a range of pioneering solutions including DNA inks, photochromic inks, thermochromic inks, holograms and many more. 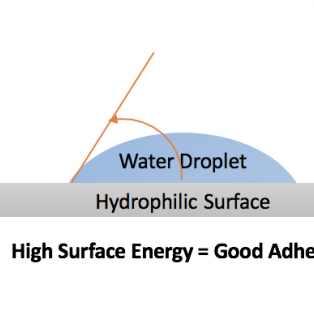 If you’re not sure which tamper-proof solutions to opt for, you can contact TamperTech today. The team know their catalogue inside out and can listen closely to what you have to say in order to make the most suitable suggestions for your specific needs. You can reach them today by calling +44 (0) 1335 300335 or sending a message to chris@tampertech.com. Alternatively, use the form on the website. Counterfeits are not just for Christmas!